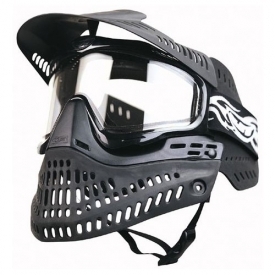 The JT ProFlex goggle system is a Pro's choice from the start; this system incorporates the world's best selling goggle, the Spectra, with our world-renowned protection. 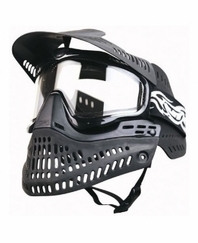 The state-of-the-art ProFlex mask provides superior face protection using JT 's unique insert molding technology. This gives the player a rigid upper for ultimate protection with a soft lower to conform and move.